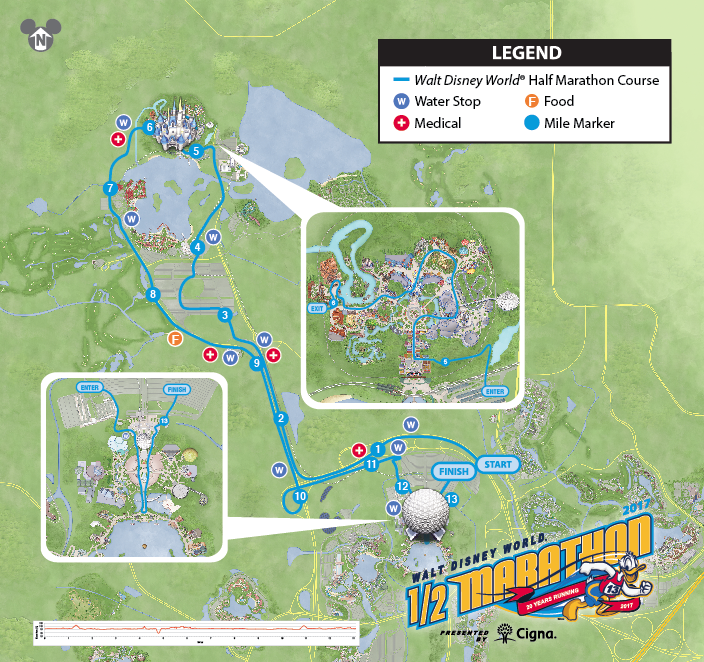 It is hard to believe that Walt Disney World Marathon Weekend starts in two days. I will be running the Half Marathon on Saturday with my best friend, then heading to Miami to board the Carnival Vista. 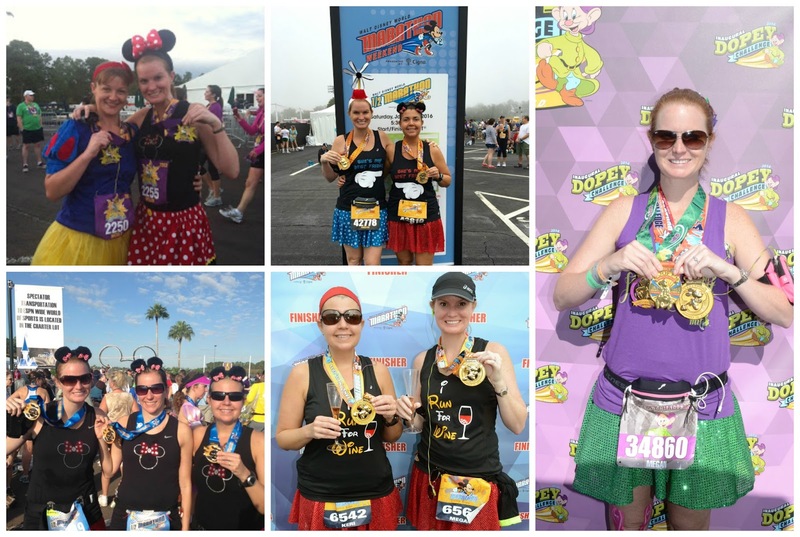 This will be my 22nd runDisney event. It's also the only race where I forgot to turn in my proof of time. OOPS. This means we are starting in Coral N and likely unable to stop for many character photos. 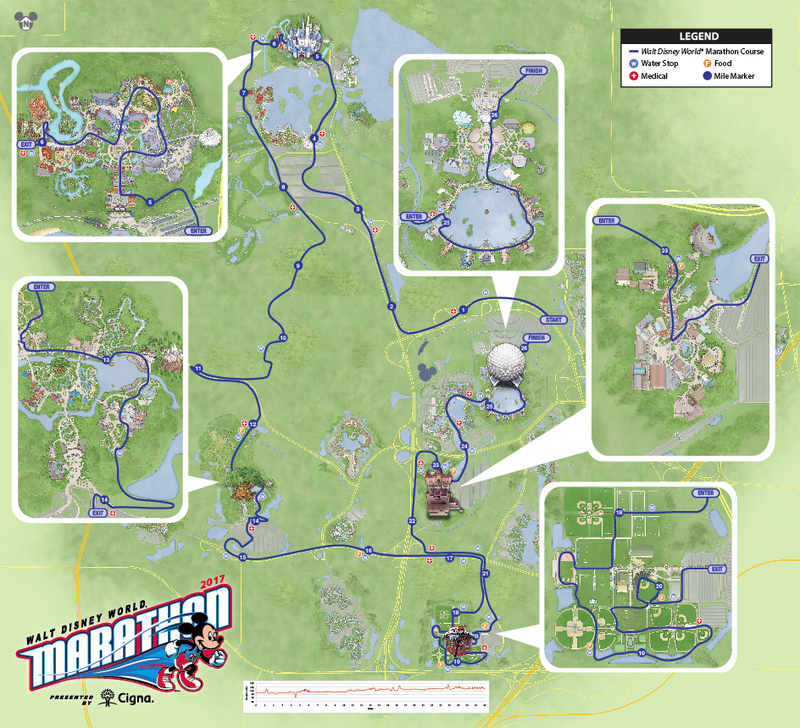 Race day details and course maps are below. 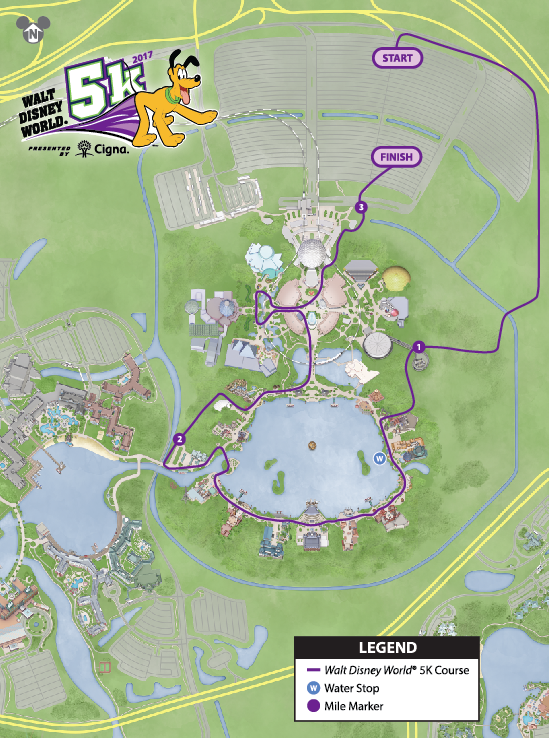 If you are running the 5K & 10K, the corral's will be managed a bit different this year, putting you in mini waves. 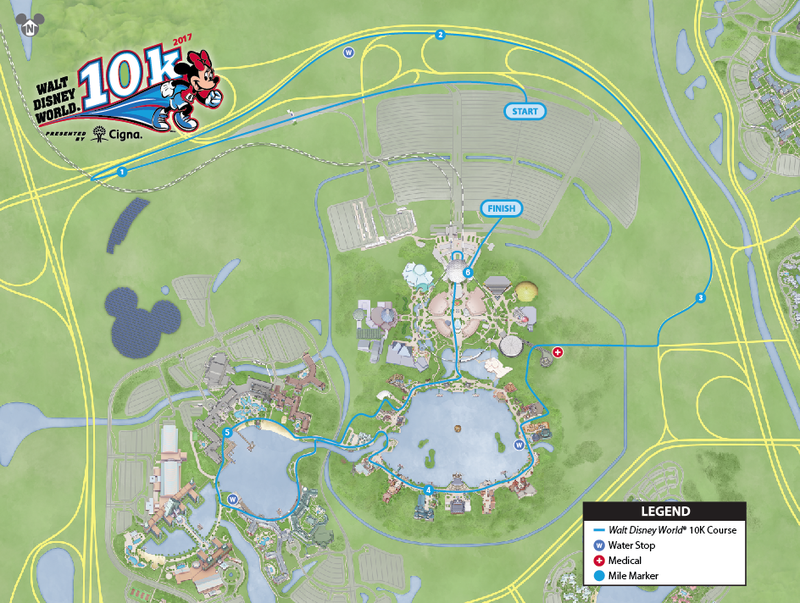 We experienced something similar to this at Disneyland Paris and will be interested to see the feedback from runners. Each corral will start within the allotted 6-12 minutes, but new for this year will be mini-waves within that time frame. Each corral will be divided into the mini-waves once you enter the start chute. Wednesday, January 4, 2017 Noon - 8:00 p.m.
Thursday, January 5, 2017 10:00 a.m. - 7:00 p.m.
Friday, January 6, 2017 10:00 a.m. - 7:00 p.m.
Saturday, January 7, 2017 10:00 a.m. - 4:00 p.m. 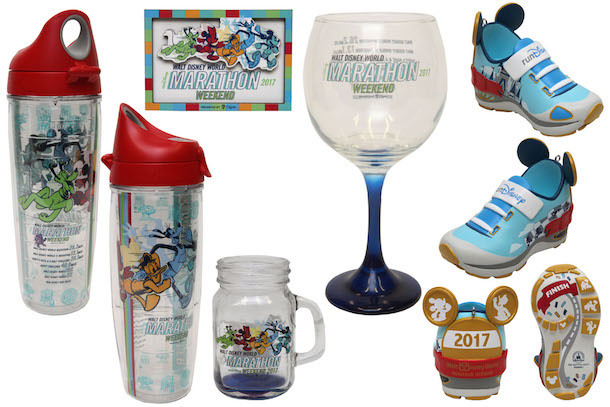 Here is a sneak peek of the 2017 Walt Disney World Marathon Weekend Merchandise that will be available at the expo. Happy running and hope to see some of you out there this weekend!